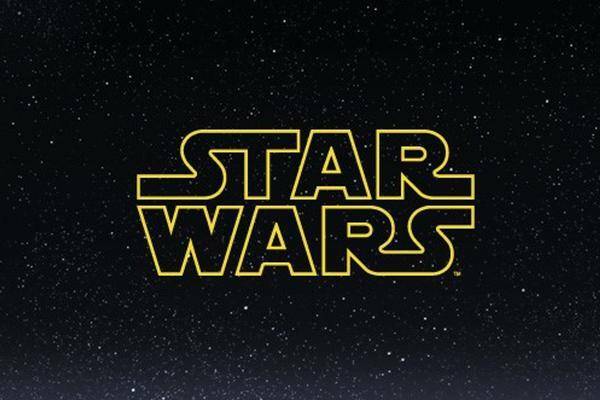 The Star Wars Celebration is currently taking place in Chicago – and as part of this, the first teaser trailer for "Star Wars 9" has also been shown. This is accompanied by the unveiling of the final title! Now the final part of the sequel trilogy is called "Star Wars: Episode IX – The Rise of Skywalker". And the first trailer material was also presented directly on the panel. Part 9 is called "The Rise of Skywalker"
In the trailer for "Star Wars 9" Rey not only shows that she knows how to use her Jedi Knight skills – after all, she simply jumps over the Kylos TIE Fighter with her lightsaber extended. He seems determined to continue his fight. He even puts his previously destroyed helmet back together. What's more, in the trailer, we even catch a glimpse of Lando Calrissian – again played by Billy Dee Williams -, who sits happily together with Chewie in his Millennium Falcon. So, did the Legendary ship return to his possession after losing it to gambling on Han Solo? Yes, who are we listening to? At the end of the trailer, we also hear Luke Skywalker off the record saying, "We'll always be with you, no one's gone forever." What role will he play in completing the saga? Not clear. Although he seems to have lost his life in "The Last Jedi", there seems to be a chance that he might come back as a power-ghost similar to Obi Wan Kenobi or even Yoda. There is also Princess Leia, who hugs Rey. Really interesting is the fact that in the end you can hear the nasty pool of Palpatine – while Rey looks at the remnants of the Death Star. As fans know, Darth Vader had thrown the Emperor into "The Return of the Jedi Knights" into the reactor shaft of the Second Death Star; however, there may still be clones of him or at least temporarily.